We are here to answer the age-old question – what came first, the chicken or the egg? But, to answer that first we need to take a long hard look at the chicken itself. The chicken as a species underwent a long and arduous process of evolution. Birds are the closest thing we have to dinosaurs. And in some species, you can even see that. 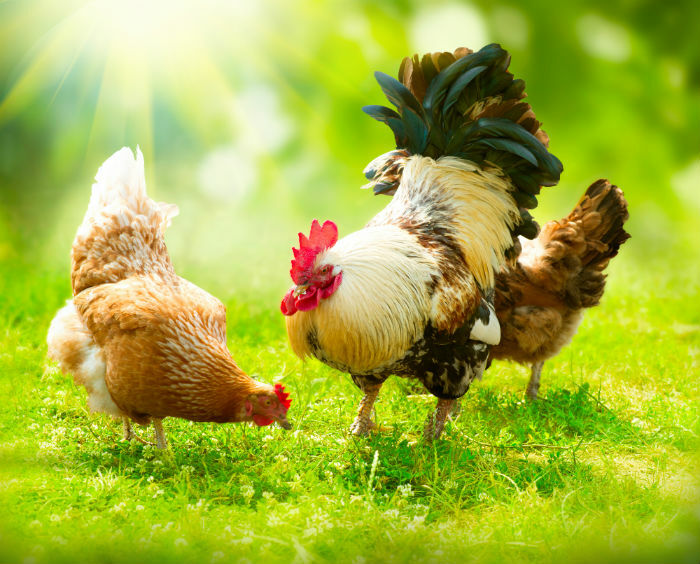 For us to have the chicken we do today, a bird species had to produce an offspring with a certain kind of mutation, that made it go from a bird that is similar to chickens, to the actual real deal. Let us call this a proto-chicken. This bird then gave birth to the bird we know today. The first chicken in the world. And since we are talking about birds, and we know they come from eggs, it is to be expected that the chicken came from the egg. And it did. Another indicator of this is the way the egg evolved over the years. The hardened shell and the elongated oval shape all date back to dinosaur eggs. And birds evolved from dinosaurs some 150 million years ago. Realistically, the first ancestor of the modern chicken are the dinosaurs from the theropod family. These dinosaurs were likely ancestors because of their hollow bones and three-toed limbs. We can go even further back than that. The avian eggs we see today underwent a change that occurred even more than 150 million years. At this time a group of vertebrae which had four limbs produced the first amniotic egg. These eggs were special due to the fact that the embryo inside was protected by three different membranes full of fluid. These membranes are in place to protect the embryo further, nourish it, and give it a way to breathe. The reason why some people are uneasy when answering this question comes down to their own beliefs about the matter. Those people think that animals are pretty much the same as they were all those years ago when they came into existence. But in all honesty, their evolution is as interesting and uncertain as is the future of their species. Even Darwin tackled the issue while forming his theory about evolution. The issue is that we cannot know for sure how the first chicken came into existence, all we know is that it was a gradual process. 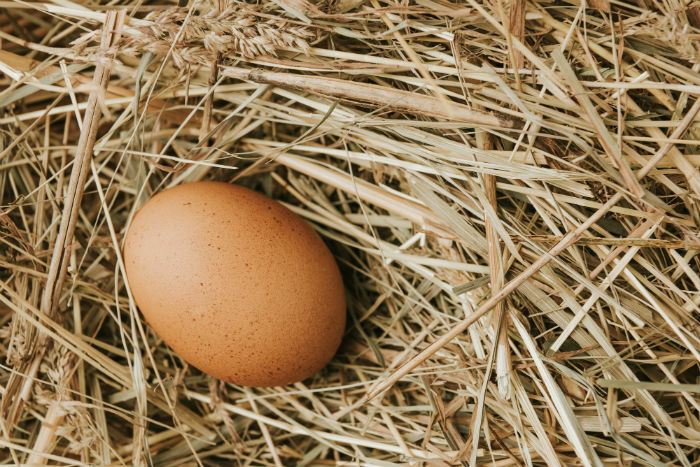 What we can say for sure is that the egg was first, solely due to the fact that two birds created the egg from which the first chicken emerged. As science resolved this matter, as best as it can, it still poses an interesting point for discussion between philosophers. This is because the question itself is more existential than scientific. It is one of those questions that can always spark a debate, no matter the occasion.